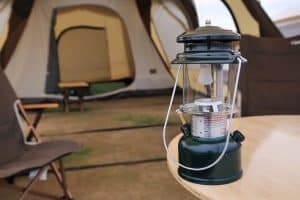 What to Cook on a Camping Stove? / What to Cook on a Camping Stove? Cooking on camping stove opens up a world of culinary delights even when the weather decides to wreak havoc on your camping trip. Single-pot meals rule supreme when cooking on a camp stove, while careful timing is the key to more than one dish. Once you get your timing right, you’ll soon find yourself serving up everything you can at home including full three-course meals. 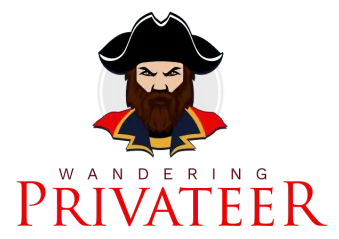 Food develops a truly unique flavor when stewed together in a single pot. In a similar sense to grilling over hot coals, one-pot meals have a taste which has to be sampled to be appreciated. 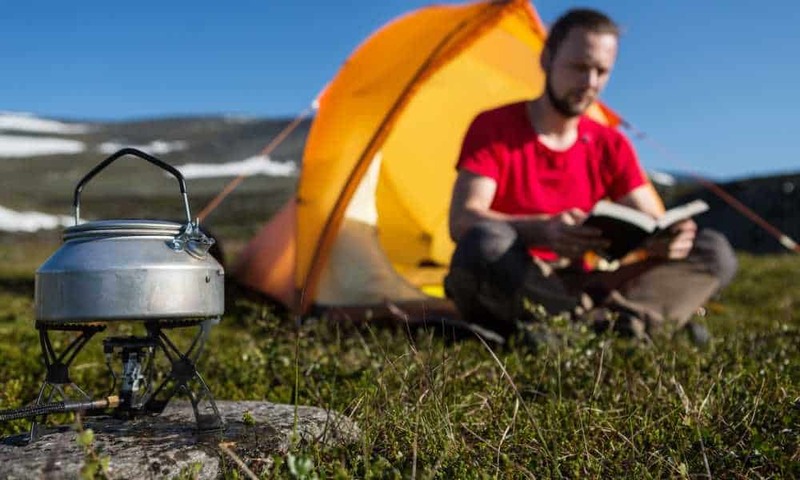 Here we’ll be taking you through a few key ideas covering what to cook on a camping stove. Both single- and double-burner camp stoves are available with power ratings measured in BTUs, although the latter is quite expensive. Most stoves use propane as a fuel source and it is highly recommended to take an extra full canister on any trip. When you discover the endless cooking options your stove provides, you’ll soon be glad that you did and the last thing that you want is to run out of fuel unexpectedly. Cast-iron cookware is one of the best options for cooking on a camp stove. It takes a while to warm up but you can’t beat the heat retention when limited to one or two small burners only. One of the secrets to a perfectly cooked stew is perfectly seared meat. Regardless of which recipe you’re following or what cut of meat you have chosen, always sear your meat in cooking oil, ghee or olive oil on a low heat until it has browned. The proteins present in meat caramelize when seared, helping them to stay tender. Meat-and-potatoes is a staple one-pot meal enjoyed around the world in countless incarnations. The text time you’re cooking up a stew on your camping stove be sure to bring red potatoes and add them halfway. Their low starch content ensures that they absorb massive amounts of flavor without ever affecting the thickness of the meal itself. Chuck is one of the best cuts for a stew packed with flavor but takes long to cook soft. Meat becomes tough when overcooked but the final critical element to bringing out the full flavor of your meal is to cook your one pot meal low and slow on your camp stove. Two hours is perfect for chuck, but adjust as you see necessary. Both poached and fried fish cook equally well on a camp stove. 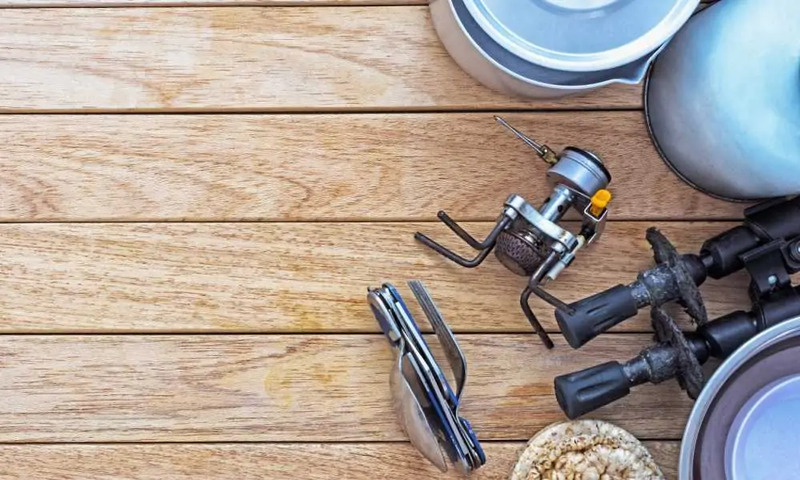 If you’re going to be frying your fish, then be sure to sprinkle the skin with a little salt to draw out any excess moisture and shake off all excess flour if crumbing your fish. Given the small amount of cooking space typically available, you want to keep your oil as clean as possible for as long as possible. You’ll also need to cut your fish into smaller piece to fit in the pan and receive enough heat. Never fry too many pieces at once. Your pan only typically gets hot enough for a single fillet at a time given the compact size of your camping stove. Poached fish is a family favorite best accomplished by wrapping the entire fish in foil and then adding a stock. White wine works wonderfully well and a Dutch oven does a much better job than foil atop your burner or a pan. You’ll find that this basic recipe is easy to adapt to almost any taste. Simply add your choice of vegetables on top and a little butter and seasoning and you’ll have perfectly poached fish in roughly thirty minutes for most stoves. Fish smoker attachments are also available for most stoves although they are quite large. A vegetable-only camp-stove stew is perfect for vegans and vegetarians while being filled with so much flavor that even carnivore will love it when done right. Legumes like lentils, chickpeas and most canned beans cook very quickly making it easy to whip up a wholesome stew in no time, even when limited to a single burner running on a limited amount of fuel. Tofu is another favorite thanks to its versatility and quick cooking. When cooking with dry beans, always soak them for a few hours first, perhaps even prior to your camping trip. It vastly decreases their cooking time. If you are looking to bake bread or desserts frequently, then cast-iron cookware is a must. A cast-iron skillet is great for baking no-knead skillet breads and focaccias while a Dutch oven bakes almost just as well. Most camp-stove desserts such as toffee, cookies, sweet sauces and baked goods also need a Dutch oven. Desserts cooked in a frying pan such as pancakes and flapjacks are another camp-stove classic, while treats such as S’mores typically take quite a bit of aluminum foil. 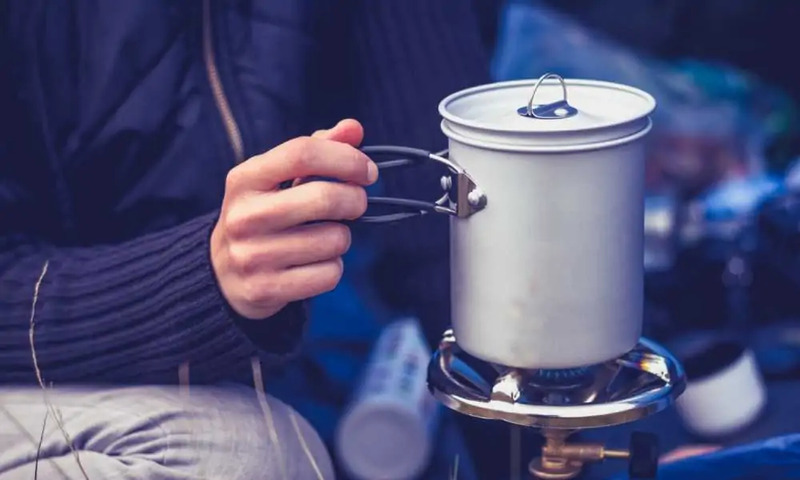 If you make sure that you are prepared with the proper cookware, utensils, and a range of dishes or containers to store and keep food warm in, then cooking on a camp stove becomes a breeze. 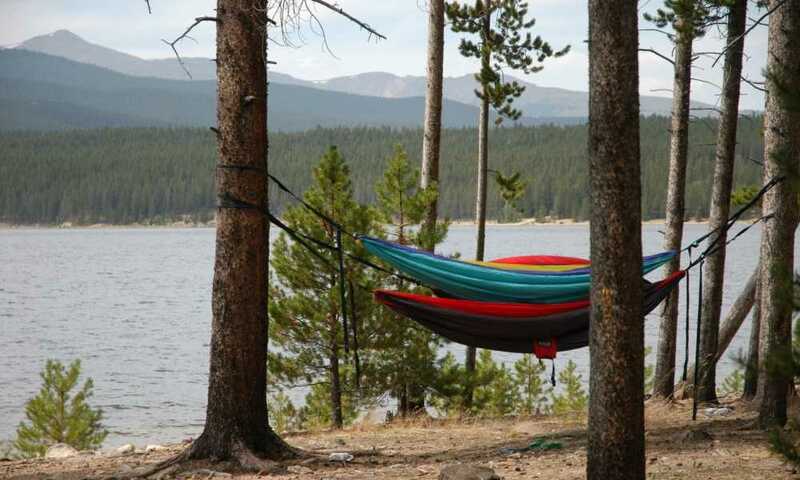 Most people who use one often soon find that a Dutch oven is essential, while double-canister camp stoves should definitely be considered by anyone who spends extended periods camping.